DURHAM, N.C. – The Duke men’s basketball program, in conjunction with the Atlantic Coast Conference, announced its 2017-18 ACC schedule on Thursday. 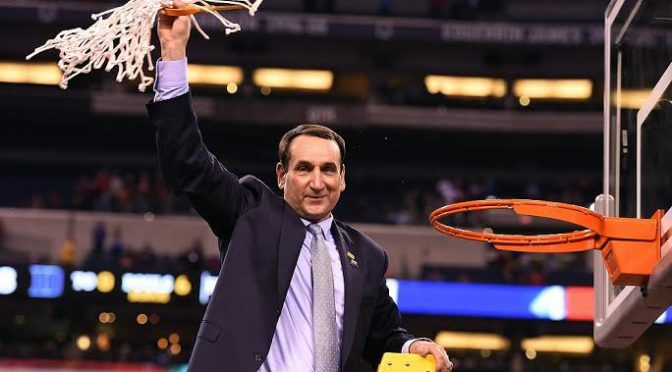 In addition to their ACC slate, the Blue Devils learned times and TV assignments for the majority of their previously announced non-conference games. Duke’s 18-game ACC regular season schedule includes 11 games against 2017 NCAA Tournament participants, including home-and-homes with North Carolina, Virginia Tech and Wake Forest. Duke will open ACC play on the road on Dec. 9 when it travels to Chestnut Hill, Mass., to visit Boston College (noon ET, ESPN). The Blue Devils will wrap up the month with their ACC home opener, hosting Florida State at 2 p.m. ET on Dec. 30 (CBS). The new year will see Duke play road games at NC State on Jan. 6 (2 or 8 p.m. ET, ESPN) and Pittsburgh on Jan. 10 (7 p.m. ET, ESPN2) before returning to Cameron Indoor Stadium to host Wake Forest on Jan. 13 (noon ET, ACC Network). Duke will visit Miami for Big Monday on ESPN on Jan. 15 (7 p.m. ET), host Pittsburgh on Jan. 20 (4 p.m. ET, ACC Network) and visit Wake Forest on Jan. 23 (9 p.m. ET, ACC Network) before wrapping up the month with home contests against Virginia on Jan. 27 (2 p.m. ET, CBS) and Notre Dame on Jan. 29 (7 p.m. ET, ESPN). Duke will play a non-conference tilt against St. John’s at Madison Square Garden on Feb. 3 (noon ET, FOX) before opening a stretch in which it will play three of four ACC games on away from home. The stretch begins with the Blue Devils’ annual visit to Chapel Hill on Feb. 8 (8 p.m. ET, ESPN/ACC Network) and a jaunt to Georgia Tech on Feb. 11 (6 p.m. ET, ESPNU); a home game against Virginia Tech on Feb. 14 (7 p.m. ET, ESPN2) precedes a trip to Clemson to wrap up the stretch on Feb. 18 (1 p.m. ET, ACC Network). The Blue Devils will conclude the regular season with three of their last four contests at home, beginning with a Feb. 21 clash with Louisville in Durham (9 p.m. ET, ESPN). Duke will welcome Syracuse to Cameron Indoor Stadium on Feb. 24 (time TBD, ESPN) and travel to Virginia Tech on Feb. 26 (7 p.m. ET, ESPN) before hosting North Carolina on March 3 for Senior Night (8:15 p.m. ET, ESPN). Duke will look to defend its ACC Tournament crown when the league holds its annual event at Barclays Center in Brooklyn from March 6-10. 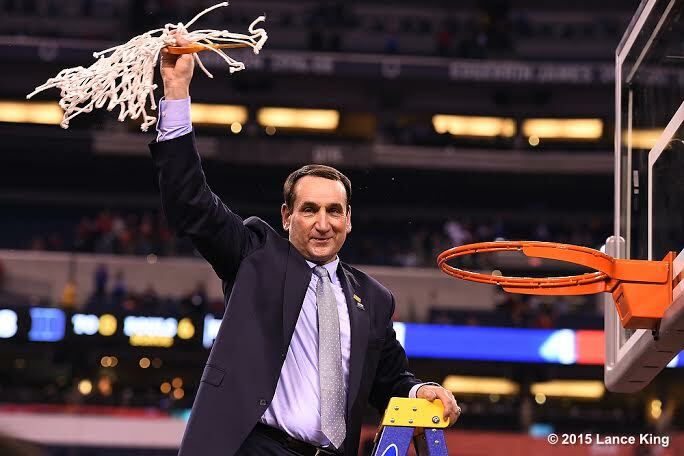 SCHEDULE LINKClick here for Duke’s most up-to-date schedule with times and TV information.